When I was in the UK earlier this year, I was invited to spend a few hours at the Hopefield Animal Sanctuary based in Brentwood, Essex. This sanctuary is a non-profit organisation that dedicates its time to caring for unwanted and mistreated animals from across the county. 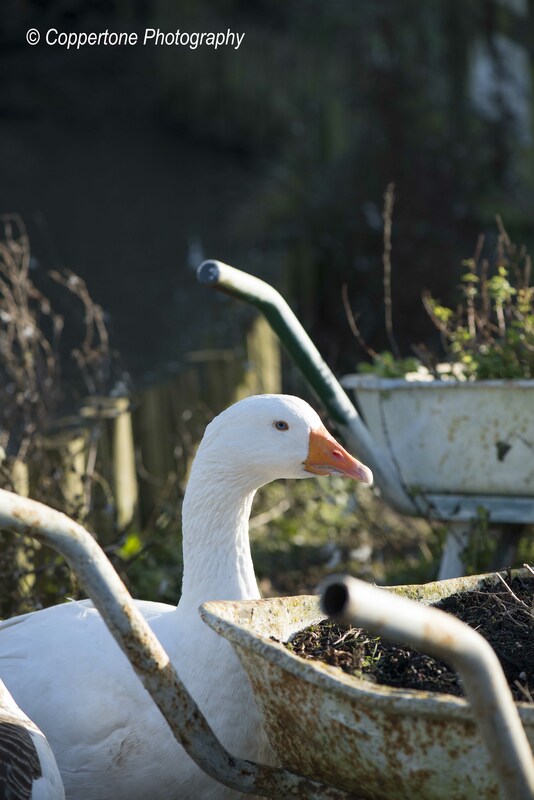 Greatly supported by the artist Leona Lewis, Hopefield cares for a vast menagerie of animals; from cattle and horses to ducks and cats as well as smaller varieties including rabbits, guinea pigs and chinchilla. This is a great place to bring the kids, as the sanctuary encourages interaction with the animals and a host of events are always arranged to bring attention to this great cause. Back at the beginning of the year I was dedicating my photography to a single lens, the Nikkor 105 mm Macro lens. What a lovely piece of kit this is and with its f2.8 aperture capabilities, I am never let down by the quality of images I can produce; at first I did find it a bind using a fixed focal length but once you get used to using your feet over the telephoto zoom, the world is a wonder to capture. I also find this is a great lens for portrait photography. Wandering around Hopefield Animal Sanctuary knee deep in mud was great fun and I was able to get some really interesting images of the animals and my hosts for the day. 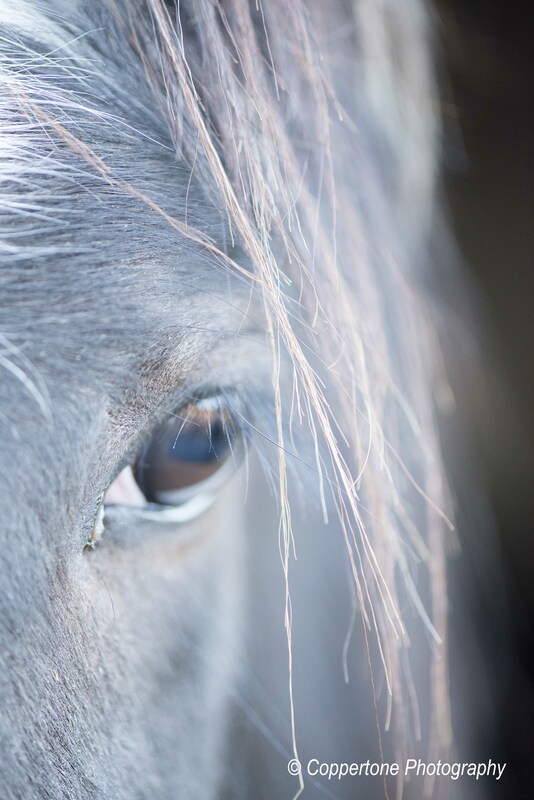 Photographing animals is not something I had done or really considered before, however it was an interesting experience and the images of the horses have come out so much better than I had expected. More images from my day can be found here. The contents of this site, which include both thoughts and images, are the property of Coppertone Photography and are therefore copyrighted as such. Please spare a thought before you copy or use any of these images and if you wish to do so, drop me a line so that we can discuss further.